This is a book focused on one of the most important and least understood jobs in a contact center, namely, coaching the front-line agent. In preparing the materials for the book, the authors interview successful coaches and spent time watching them using call evaluation reports to determine agent call handling improvements. 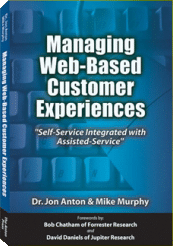 The book is full of tips and ideas gleaned from site visits to contact centers. 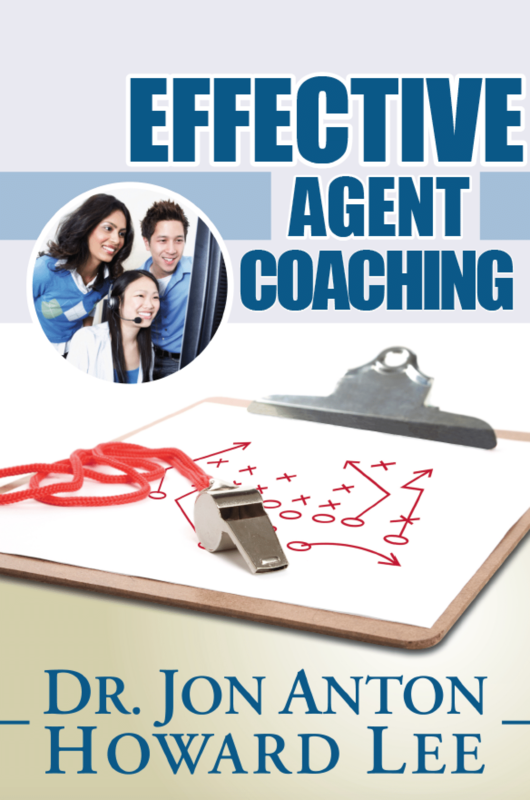 In addition, the authors include verbatim suggestions from contact center coaches detailing their advice on what works and what doesn’t work in dealing with agent improvement initiatives. 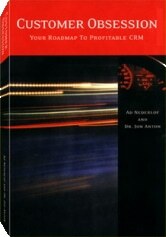 ” A must read for new and experienced call center managers and agent coaches. 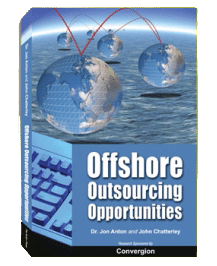 Dr. Jon & Howard Lee take complex management strategies and distill them down to easy to understand examples and points.” –Michaud Ray, Vice President, Allconnect, Inc.
” Dr. Jon and Howard lee have provided a tremendous resource to call center managers. 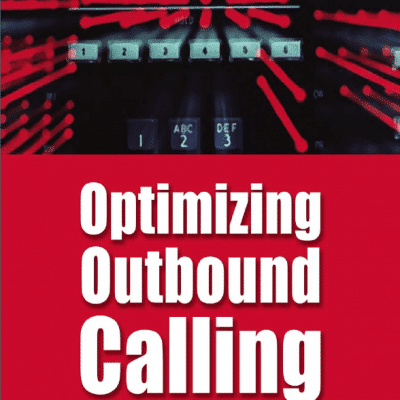 This book should be read and referenced by contact centers globally as agent coaching is at the forefront of providing the highest level of service.” –David Shapiro, Chief Sales Officer, PremierBPO, Inc.
Howard Lee is the Chairman and CEO of HyperQuality, the leading provider of third-party assurance. With a strong focus on call center operations, the company evaluates millions of interactions annually between contact center agents and customers and, using advanced analytics, generates actionable feedback to drive performance improvement. Ultimately, HyperQuality helps companies – including some of the most well-known names in thr travel, retail, financial services, education and utility industries – improve the quality and effectiveness of their customer interactions. In addition to quality evaluations, HyperQuality collects, evaluates and analyzes other forms of customer data, including customer and employee surveys; shopping experiences and marketing programs. Prior to founding HyperQuality, Mr. Lee was the CEO of PhotoWorks, a NASDAQ-trade company, in 2001. Before PhotoWorks, Mr. Lee was the Senior Vice President of Disney Direct and was responsible for the profit and loss, branding operations and marketing of the direct division. This team was 1,800 persons and included two call centers and a large warehouse operating team. Mr. Lee worked at an India CRM outsource provider as the SVP of Sales and Marketing in 2002. Mr. Lee has 23 years of operating and consulting experience.